Three parties may develop a plot in the Bosrijk district in Eindhoven. The organizer, the municipality of Eindhoven, has selected three teams in response to a development competition. Their plans not only appealed to the jury, but also to many residents who were part of the advisory process, the organizer has announced. The construction of the three projects is expected to start next year. Since 2001 karres+brands has been involved with Bosrijk; we have designed the urban plan in collaboration with DAT architects as well as the public space and hold the position of supervisor and juror for the development. 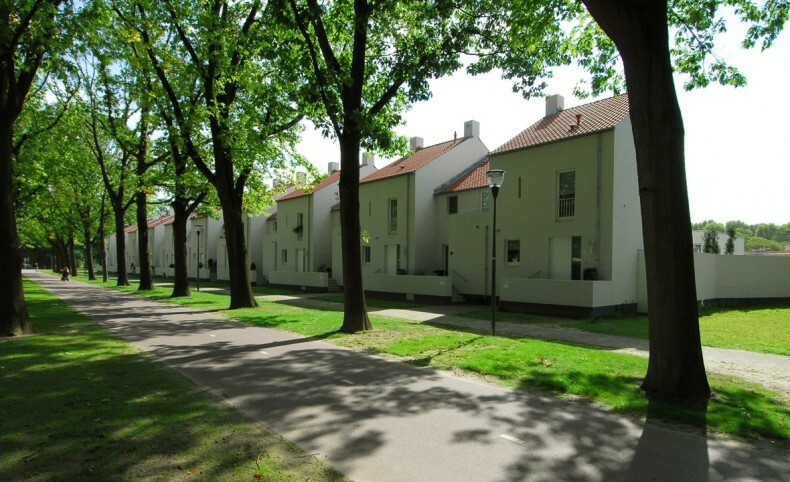 In Bosrijk, which is located in the Meerhoven district, new residential locations are being developed. Sustainability, spatial quality and high-profile architecture play an important role here. The existing landscape is the starting point for building development. Living in this landscape takes the shape of ’sculptures in a sculpture garden’. For three clusters, the municipality launched a development competition that gives a new impetus to Bosrijk. LMP Development won together with LANDLAB, MIX architecture and Merosch with the plan Buurtschap Waldschap (14 on the map). 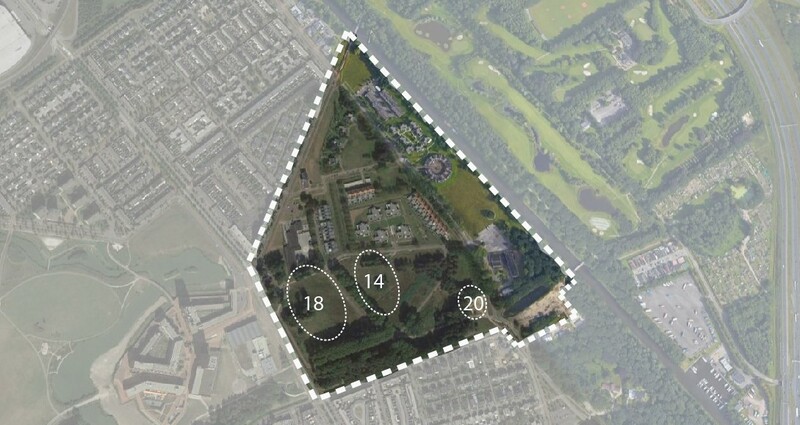 A large team led by BPD Development and Sprangers Vastgoed Ontwikkeling (Marc Koehler Architects, Boom Landscape, Tom van Tuijn Urbanism, Superuse Studios, Peter Mensinga (Arup), YuconVR and Robbert Snep - University of Wageningen) submitted the winning plan Zuiver (18). Hethuis and FAAM Architects have submitted the third plan, titled Outside In (20). Next to these developments, 5 3D-printed concrete houses will arise in Bosrijk, the first commercial application of this technology in the residential construction sector. For more information, see the website of the municipality of Eindhoven.